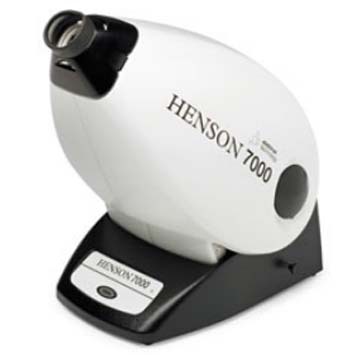 The Henson 9000 is rapidly becoming the instrument of choice for screening and managing glaucoma, the leading cause of preventable blindness worldwide. We know that when screening for disease, the two statistics determining performance are sensitivity and specificity. 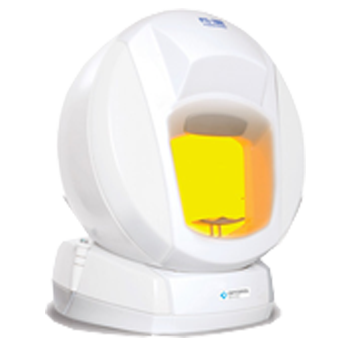 We also know that a screening test needs to be conducted as quickly as possible, for the benefit of your practice and your patient. Until now, these factors have been interdependent. For example, quicker testing has been achieved but at the expense of accuracy. Or increased accuracy has limited speed. 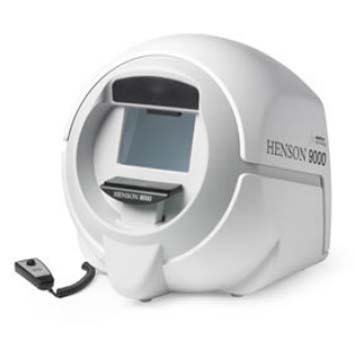 When thinking about updating your perimeter, you really need to consider the major advantages the Henson 9000 offers.